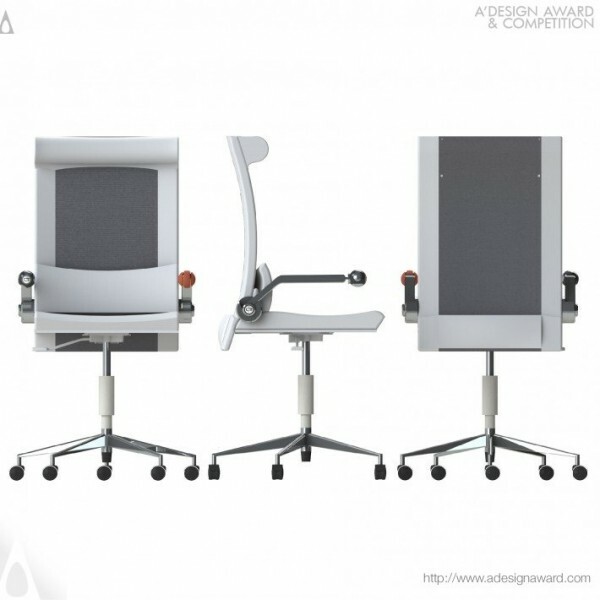 Johnathan Wu, the creative mind behind the award winning project uChair - Office Chair by Johnathan Wu spells out, uChair is the most &quot;personalisable&quot; PC and office chair in the world. 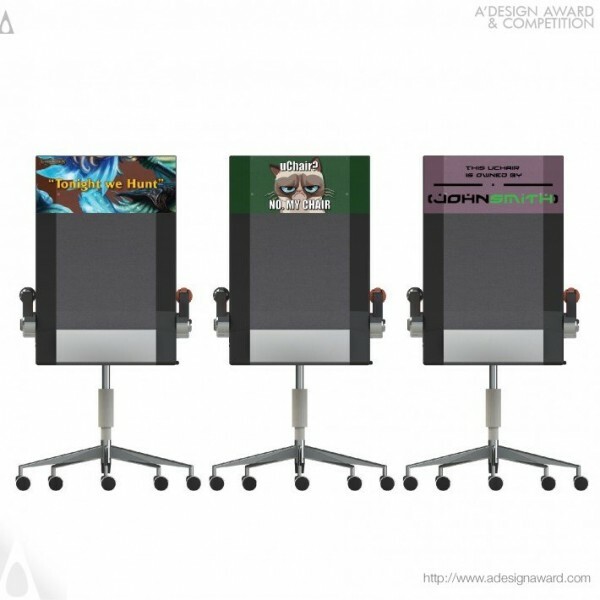 It allows the sitter/ owner to easily customise the back banner and armrest toy/tool to reflect their personality. 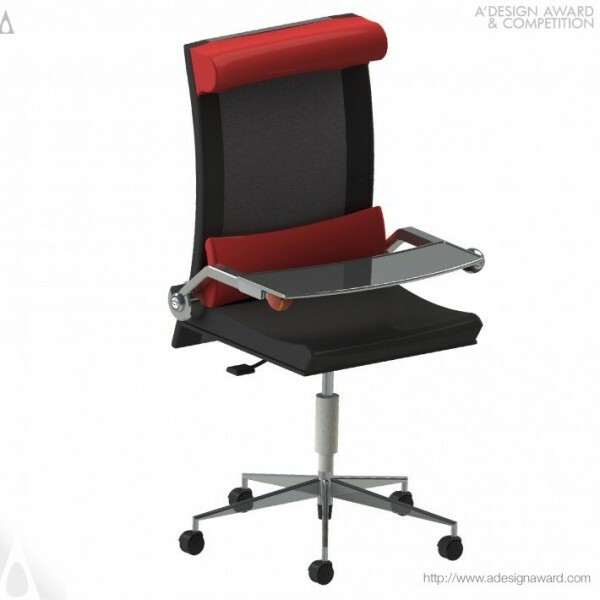 Our design is crafted to be comfortable, stylish and affordable. 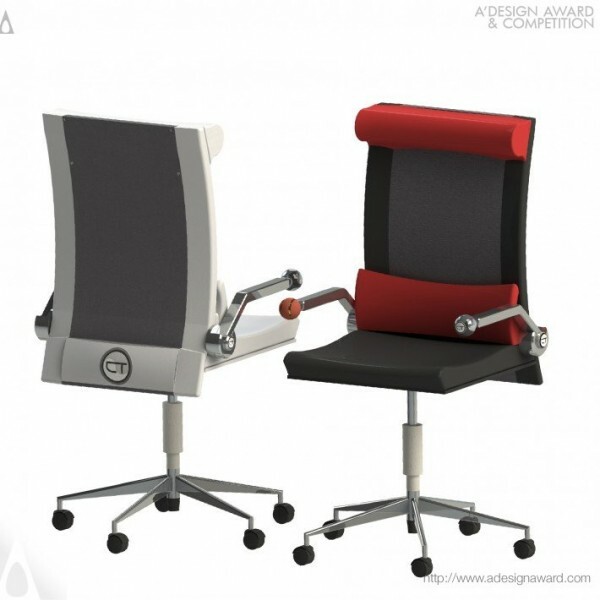 Considering its price point, we believe uChair is a breakthrough over the traditional office chair design. 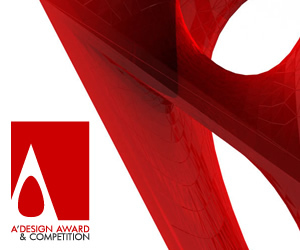 uChair brings a fun, as well as functional, aspect to modern furniture design. 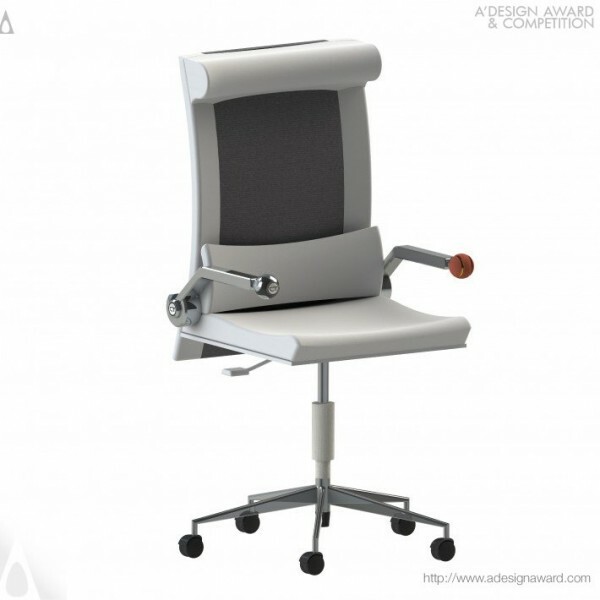 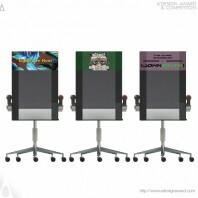 uChair is available for US$200 and can be ordered from http://www.ctzone.com.au from Q2 2013. .